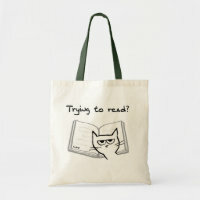 Looking for a new tote bag to use while out shopping? 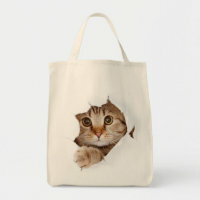 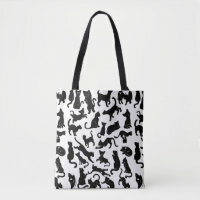 We have featured a collection of cute cat tote bags which we think are perfect for any cat lover! 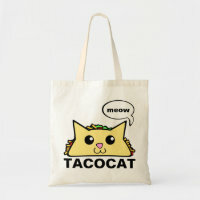 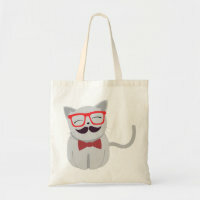 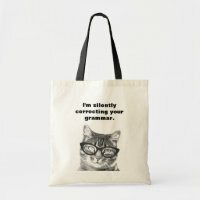 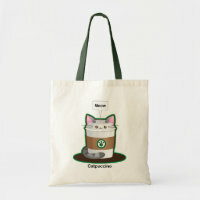 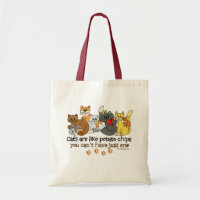 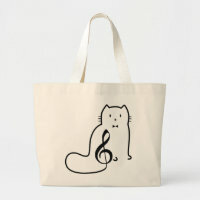 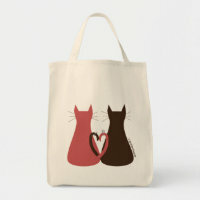 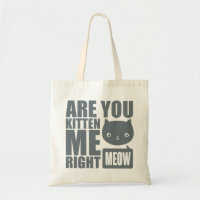 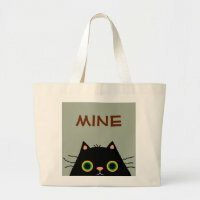 Choose from a range of cute cat tote bags and customise if you wish with your own text and images. 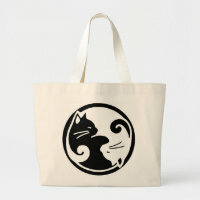 The tote bags over on Zazzle are available in different styles and colours, visit their website for more options. 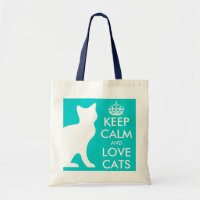 We have featured a collection of pet lover gifts from Zazzle on Your Ideal Gifts.